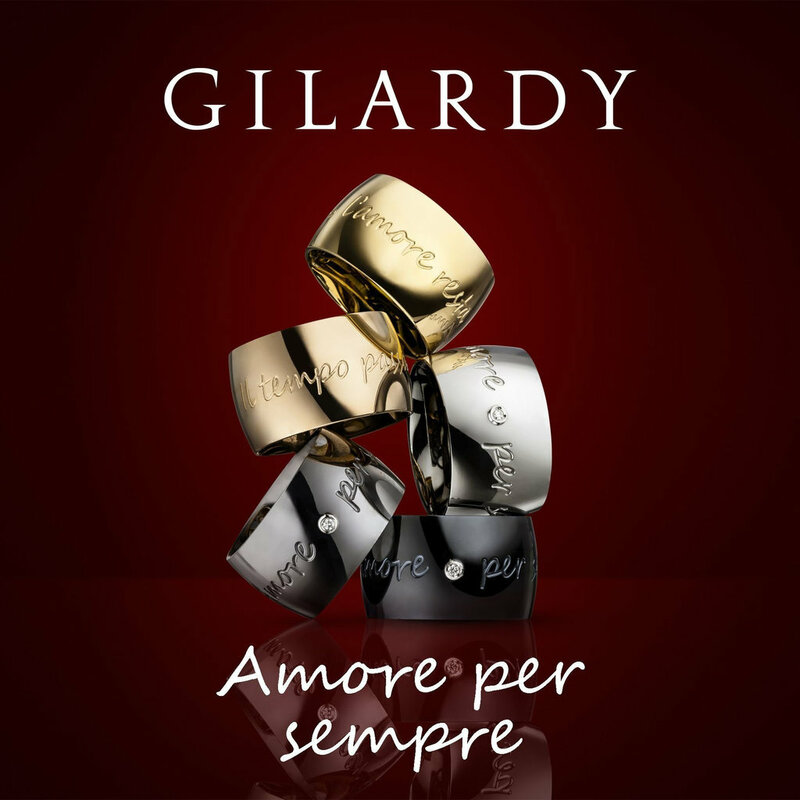 GILARDY SHOP | SHOP DREAMLIKE GILARDY JEWELRY O... BRANDS GILARDY GILARDY - AMORE PER SEMPRE GILARDY AMORE PER SEMPRE pendant white heart I White gold "Il tempo passa, l'amore resta"
GILARDY AMORE PER SEMPRE pendant white heart I White gold "Il tempo passa, l'amore resta"
If paid by 12 clock, same day shipping. 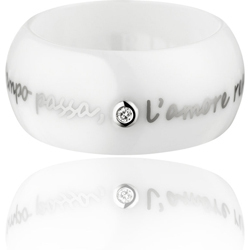 Jewelry from the heart. 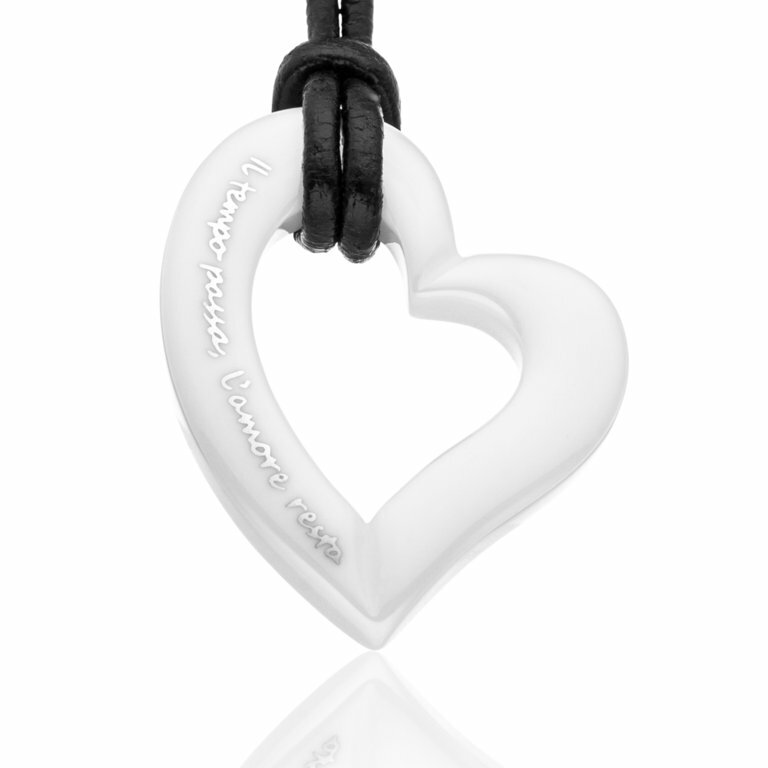 The handmade heart pendant AMO-P9WHWG from the new GILARDY AMORE PER SEMPRE Collection is made from high-tech ceramics called CERAMICON®. A material harder than stone, and extremely resistant. 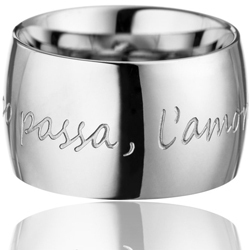 On the pendant the Italian love quote “Il tempo passa, l’amore resta” is engraved in 18K white gold. 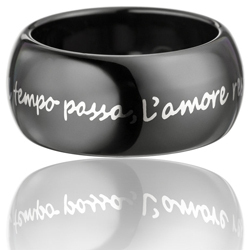 It means “Time is fleeting, love lasts”. 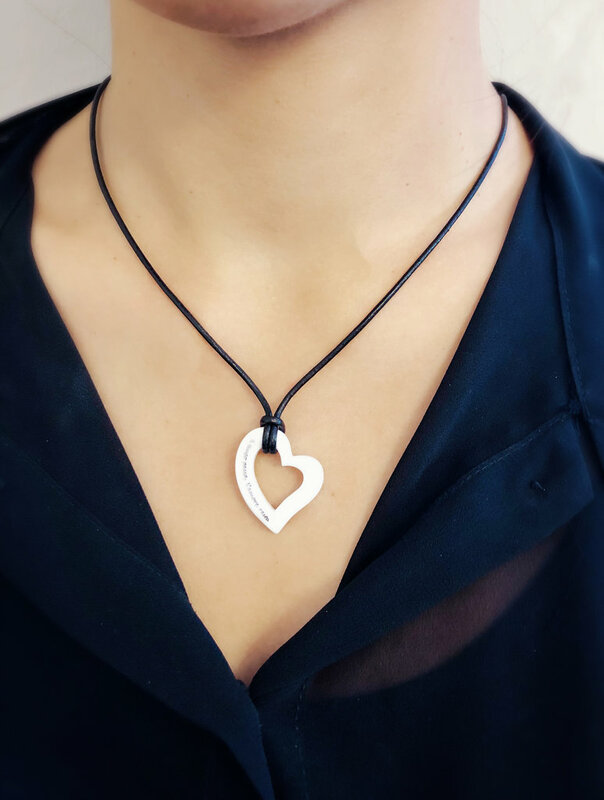 This pendant impresses not only through the lightness and high quality of its material, but also through the timeless, romantic love denomination. 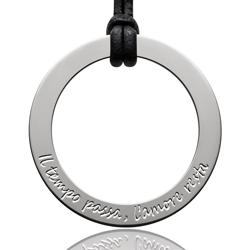 The pendant is after the EU-Norm Nickel allergy free. 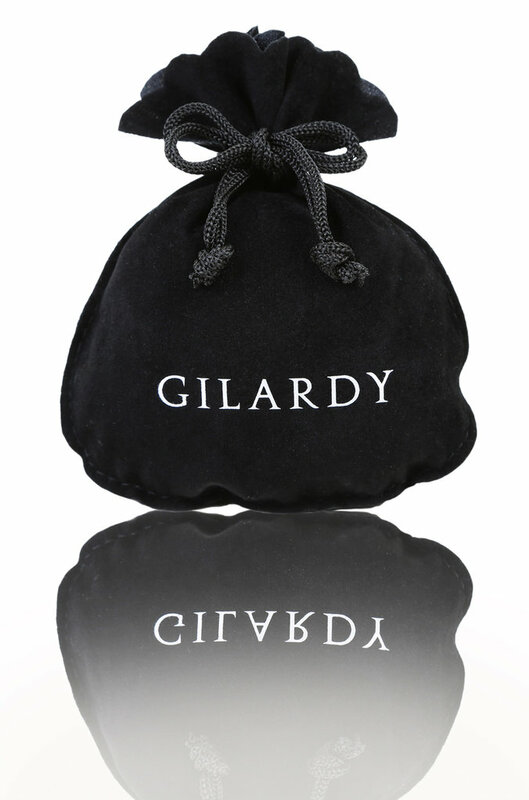 The jewelry is delivered in a high quality GILARDY gift pouch. 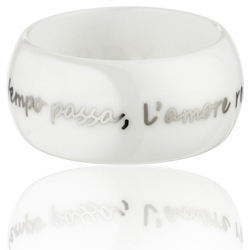 GILARDY AMORE PER SEMPRE ring R5 white ceramic I Whitegold "Il tempo passa, l'amore resta"
GILARDY AMORE PER SEMPRE pendant white circle I White gold "Il tempo passa, l'amore resta"
GILARDY AMORE PER SEMPRE ring white ceramic diamond I Whitegold "Il tempo passa, l'amore resta"
GILARDY AMORE PER SEMPRE pendant white double circle I White gold "Il tempo passa, l'amore resta"
GILARDY AMORE PER SEMPRE Ring silver curved stainless steel I "Il tempo passa, l'amore resta"
GILARDY AMORE PER SEMPRE pendant silver circle I engraving "Il tempo passa, l'amore resta"
GILARDY AMORE PER SEMPRE ring black ceramic I Whitegold "Il tempo passa, l'amore resta"